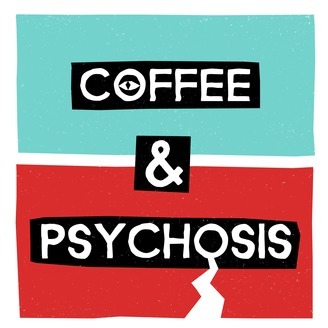 This podcast has nothing to do with coffee. This podcast is an exploration of where the human mind can go. The fathomless rabbit hole. 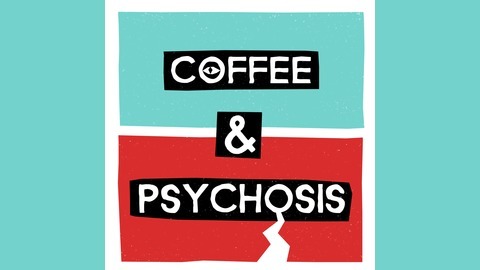 ‘Coffee and Psychosis’ is a collection of human stories around the subject of madness. What society neatly calls ‘mental health’. Should you lend your feet, the path is lit with curiosity for what lies behind the doors labelled: Schizophrenia, Psychosis, Bipolar, depression, anxiety – and so forth. This is an attempt to unearth a deeper humanity behind the sometimes saccharine view of ‘unwell-being’. The story behind the script. The death of metaphor. This has nothing to do with coffee.